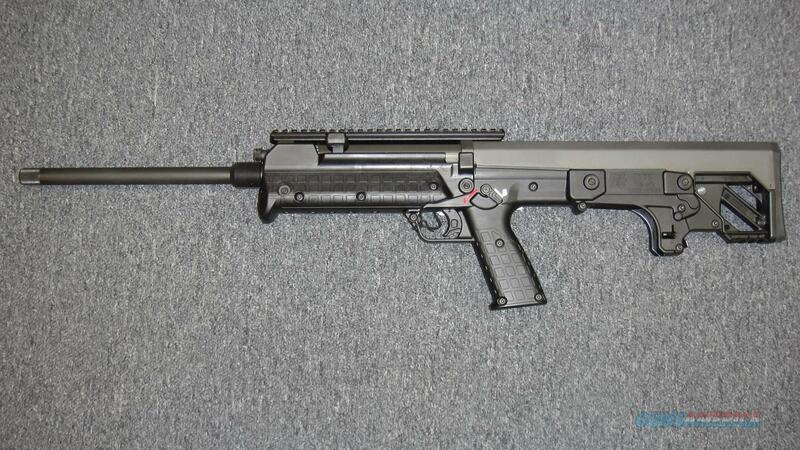 Description: This NEW Kel-Tec RFB Hunter is chambered in .308win and has a 24" threaded barrel. It is all black. It has an adjustable gas system and uses FN FAL magazines. It comes with one 20 round mag, hard case, sling, and manual.